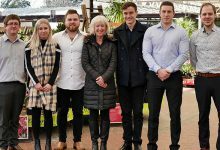 Garden Connect offer their thoughts on Black Friday, a time of year that garden centres can take full advantage of this week. 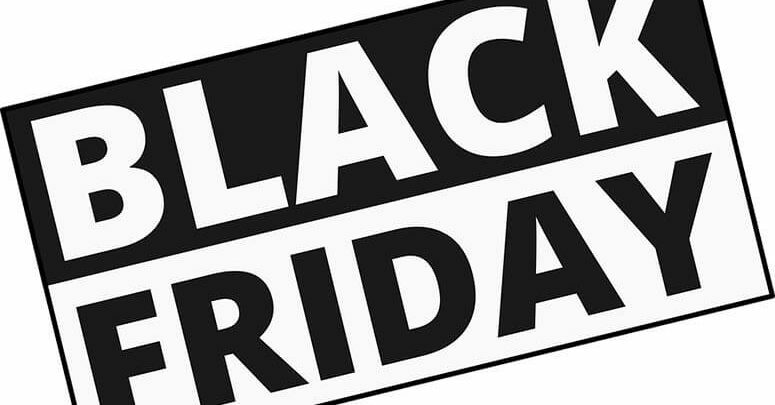 Friday, November 23rd is Black Friday. A tradition that has drifted over from the United States, when people head out en masse after Thanksgiving to bargain-hunt. The media attention this attracts has also led to a boost in shopping in Europe. Research conducted by Motivaction shows that, in 2017, 32% of 18 to 40-year-olds made an online purchase on this day. This presents opportunities, but how can you take advantage of these as a garden centre? It?s important to know what customers are looking for. Motivaction’s research shows that people are looking for clothing, shoes and Christmas-related items. The latter presents opportunities. Your shop will be full of Christmas-themed items this time of year. Black Friday is all about discounts. But this early in the season, you may be reluctant to offer a discount on Christmas items that will be your profit margin. It?s advisable to select items that are less common or of which you?ve purchased a bit too much. Offering a discount on your entire Christmas selection is not something we would recommend. One idea is sending your loyalty card holders an email with a discount code for 1 or several items. This discount code will be valid on Friday, November 23rd, possibly including the following Saturday and Sunday. Limiting the validity of the discount code to this extent will create a purchasing incentive. 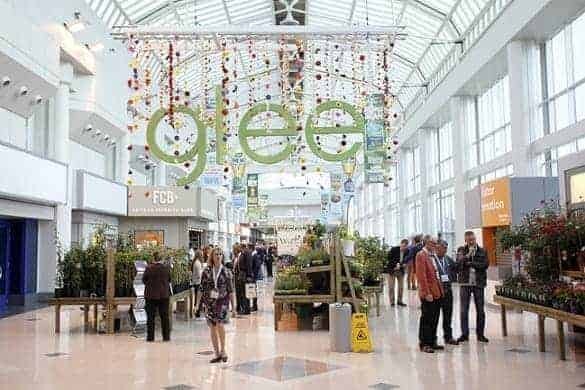 If your online shop is run by Garden Connect, you can create the discount code yourself. Another idea is to send loyalty card holders 5 special offers that are only valid for loyalty card holders on Black Friday weekend. The limited availability will likewise create a purchasing incentive. Christmas breaks into full swing the upcoming weeks. Black Friday presents an opportunity to create a purchasing incentive among a target group that may rarely visit your shop. Consider it and seize the opportunity!